When using a video solution, it is important to consider whether you need video security or video surveillance. While both play a vital role in protecting indoor and outdoor areas, understanding how they differ is important to meeting your security objectives. To simplify things, think of video security as actively detecting intruders, the second they enter a secured area, while video surveillance passively records it. One is for future use, and the other helps detect intrusions as they occur, allowing you to respond in real-time. Take your home or office alarm for example; imagine if you replace all of your window, door, and motion sensors with surveillance cameras, and left for the weekend. While you were gone, burglars could break in and do what they want, and when you returned, all you would have are recordings of people stealing or vandalizing your office or home. It’s surprising, but it’s also the typical level of security provided by most camera systems today. So, all you end up with is a passive system, and that’s not security! When it come to protecting critical assets like your home or business, you need to know in real-time when an intrusion is taking place so you can respond. The best way to deter and detect any unwanted guests is by combining security and surveillance together. That’s because a bugler alarm is a basic security solution that operates with only physical sensors, and offers a limited police response to an event without pinpointing the cause. Traditional surveillance is a security enhancement that captures still images or video footage of events while they happen. This basic system relies on physical landmarks like walls, windows, or doors to provide alerts. But when you combine these systems with video analytics, what you end up with is intelligent video surveillance. Video analytics are computer algorithms that provide a better understanding of what’s happening in areas being monitored by video cameras. A system like this can facilitate remote guarding services to receive real-time detections of intrusions at outdoor locations. As a result, you have the ability to stop something before it even happens. Visualint’s virtual sensors broaden the scope of what a surveillance system can do. 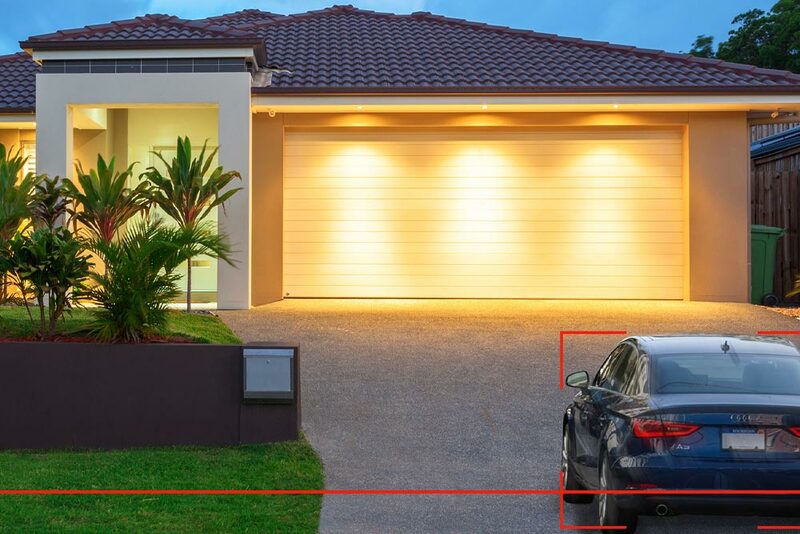 Using motion-based analytic rules, Visualint can proactively deter potential events or unwanted guests and reduce false positive by up to 97%. Using size-based object tracking instead of light-based motion, Visualint analytics are set up to create precise events using trigger variables, so each camera can distinguish between a small dog, human, and a vehicle. Visualint cameras were designed to separate false posititives from true emergencies; as a result, those who use this type of system will enjoy faster police response times and lower insurance rates (when monitored professionally). 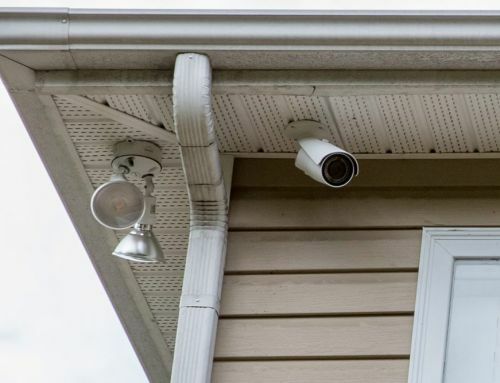 Using a mix of cameras and PTZ cameras, the system can now communicate with an auto-tracking camera, so any event or possible intruder can be tracked from minute one. Visualint transforms the way we think about security systems. By extending the perimeter from the doors and windows into the property, extending the functionalities of that system using virtual sensors, these cameras can identify and stop a treat before it begins. The possibilities of a Visualint system are endless. Visualint’s not just about the security, its virtual sensors can trigger specific smart events in a control system, such as sequencing lighting through a garden, flashing lights as somebody opens the backyard gate, or to simply illuminate the pool area. It can even identify cars, when any vehicle enters or leaves your driveway, it triggers an image alert, so you will always be able to tell when UPS arrives with a delivery or when a stranger is making a U-turn on the front lawn. Instead of programming the driveway light to turn on when a car drives up, you can go the extra mile. Sequence lighting and control events in the house via control commands, so it always looks like somebody’s home. 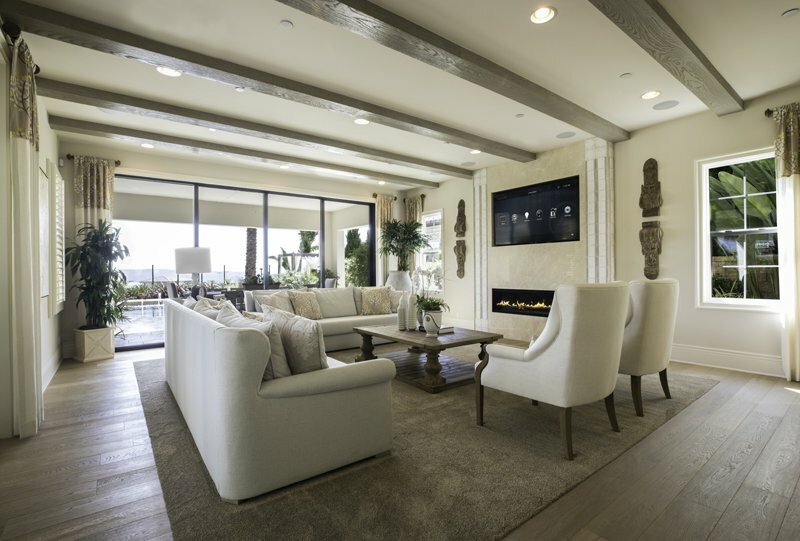 We can even program your Visualint system to play music, turn on ambient lighting, or cue up surround sound to provide each new guest with a welcoming entry experience. 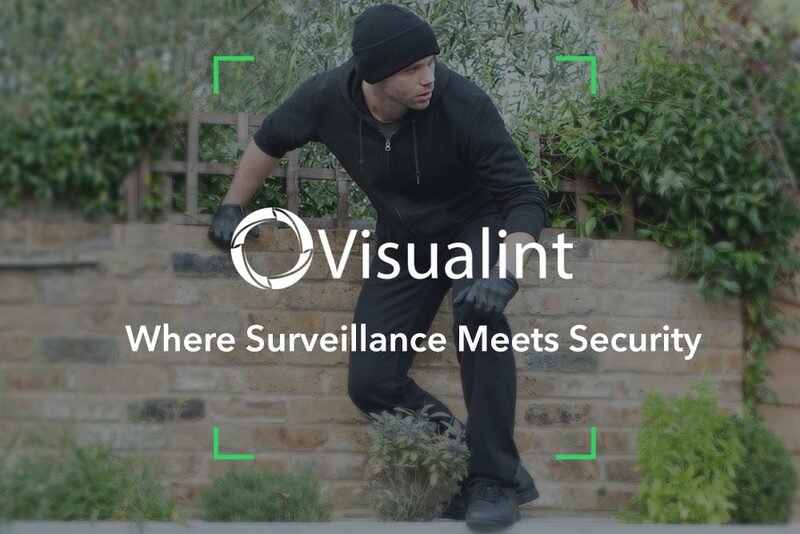 Visualint transforms the way you think about security systems. By extending the perimeter from the doors and windows into the property, extending the functionalities of that system using virtual sensors, these cameras can identify and stop a threat before it begins. Your Visualint system and security panel can work together using a control system or VI-Control, or bridge between an existing security panel and Visualint cameras. Both let you arm and disarm camera analytics right from the panel. So, a truck driver can arrive at his company after hours, put in the gate code, and immediately disarm the system without having to make a late-night phone call. It’s more than just arming and disarming the analytics. And, it is easy to set up custom entry and exit delays based on camera location, movement in and out of driveways, parking lots, back doors, and more. This ensures that an alarm won’t be triggered before an authorized person can arm or disarm the system. 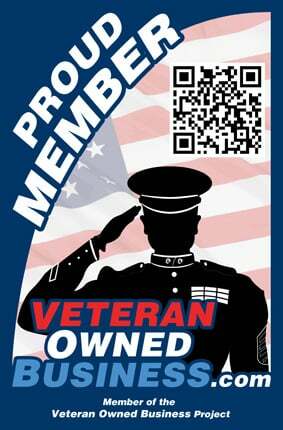 Everyone deserves to have peace of mind in their own home or office. We ensure your protection by providing security solutions that you can be confident in. That’s why we use Visualint for home and business video security. 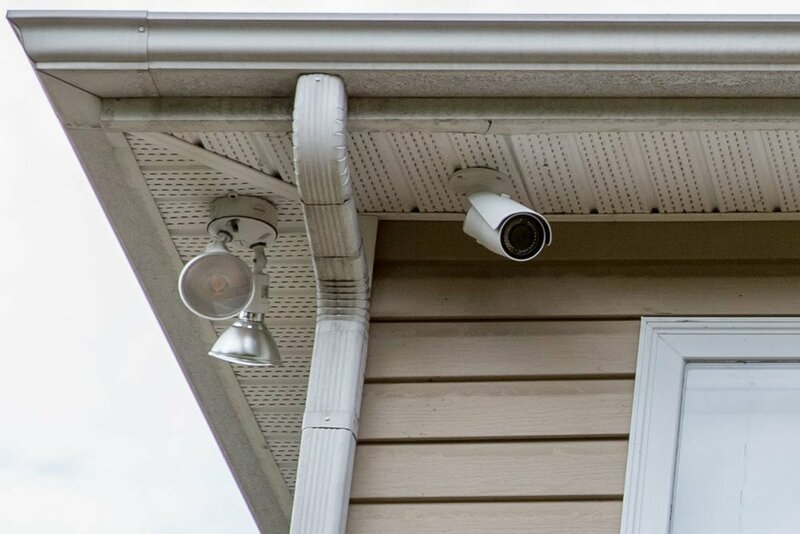 For better security, intelligent video cameras, and dependable service, Shultz Audio Video provides smarter security systems that are customized to help you protect what matters most, contact us today at (760) 505-7461 to book your free home or business security system analysis.